A special Remembrance Sunday event is to take place at the National Memorial Arboretum in Staffordshire which also marks the centenary of the end of World War One. The combined Armistice Day and Remembrance Sunday service will be held at the Arboretum in Alrewas, near Lichfield, on Sunday 11th November. The Arboretum, which honours the nation's fallen servicemen and women, will host an outdoor Service of Remembrance at the base of the Armed Forces Memorial to mark 100 years since the signing of the Armistice, and to remember those who have served and sacrificed over the last 100 years. The Arboretum's Armistice Day and Remembrance Sunday service will be attended by thousands of members of the public and will be followed by a parade. 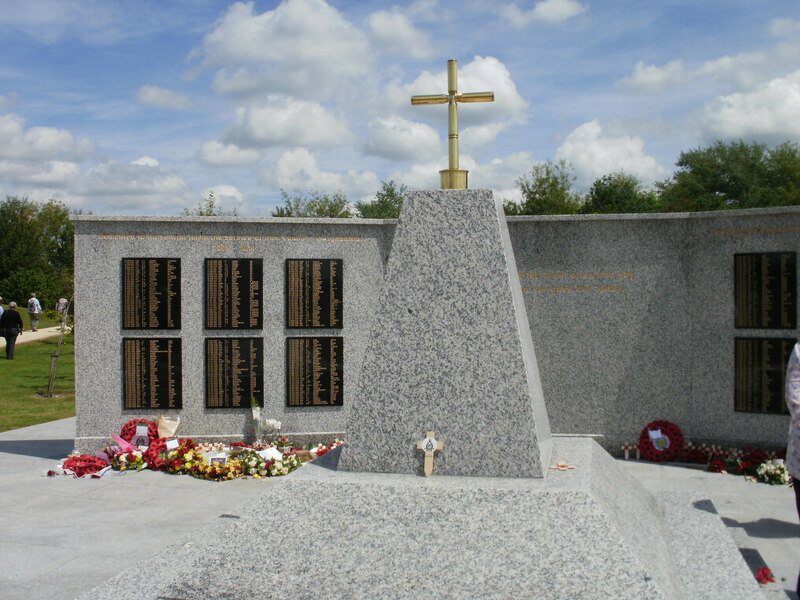 The Armed Forces Memorial is designed so that on the 11th hour of the 11th day of the 11th month, when a two-minute Silence is called in Remembrance of the cessation of First World War hostilities, a shaft of sunlight dissects its inner and outer walls, hitting the central bronze wreath sculpture. Complementing the Cenotaph in London, which commemorates specifically the victims of the First and Second World Wars, the Armed Forces Memorial is the nation's tribute to the more than 16,000 service men and women since 1948 who were killed on duty or because of terrorist action. It is an icon for contemporary Remembrance and its towering Portland Stone walls have been added to annually since it was opened in 2007. The National Memorial Arboretum will be operating a free Park and Ride service for all visitors who have not purchased a pre-booked parking pass for the event. The Service of Remembrance starts at 10.40am and is due to finish at 11.30am. The parade will then commence at 12.30pm. The Arboretum will be closed to all vehicles without a valid parking pass. 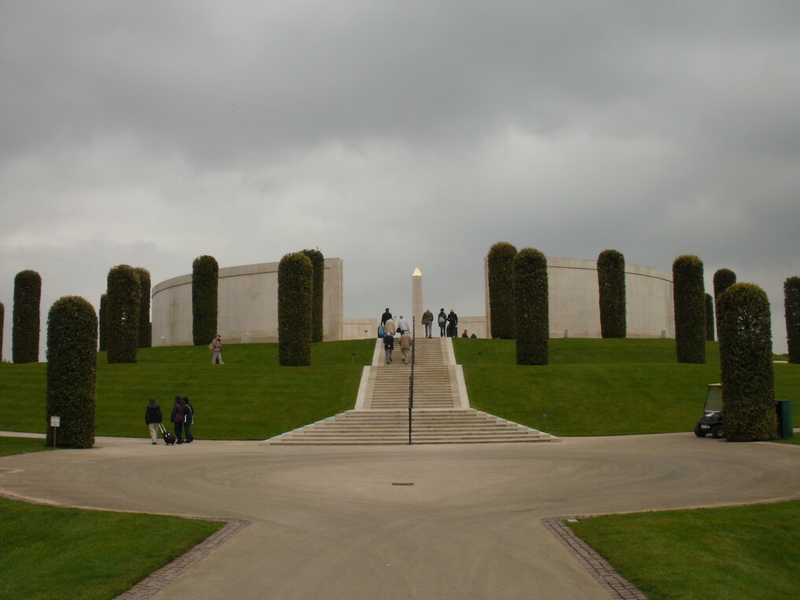 The National Memorial Arboretum is the UK's year-round Centre for Remembrance; a spiritually uplifting place which honours the fallen, recognises service and sacrifice and fosters pride in our country. The Arboretum, which is part of The Royal British Legion, has almost 30,000 maturing trees and more than 370 memorials.